1 Bedroom Apartment To Rent in Plymouth for £750 per Calendar Month. 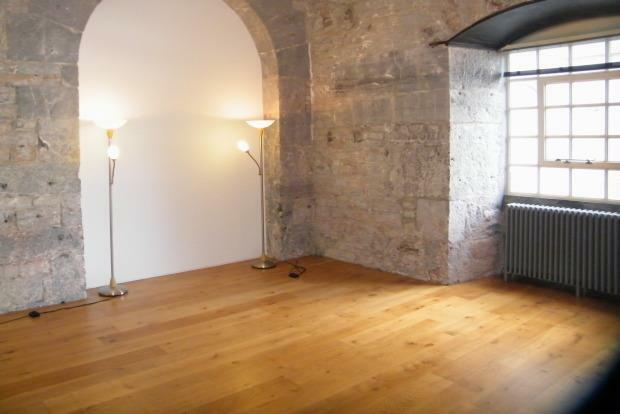 Ground floor executive apartment set within the prestigious Brewhouse, Royal William Yard development. The grade 1 listed conversion has been finished to a high specification throughout and has ultra modern finishes whilst retaining original features. This is apparent on entering the stunning lobby area. The apartment features solid wood flooring throughout as well as floor to ceiling doors. The open plan living space is bright and airy, with room for the usual living room furniture and a small dining table and chairs. The stunning fully fitted kitchen offers integrated appliances and under unit lighting. The bedroom features solid limestone and granite walls complimented by sleek modern fitted wardrobes. The bathroom continues the contemporary feel with 'floating' WC and basin as well as a shower over the bath. There is an additional utility area housing the washer dryer. 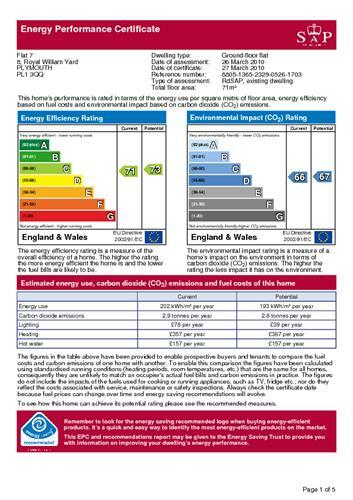 For viewing arrangements contact Fulfords Lettings today! don't miss your chance! In regards to the parking, there is no allocated parking with the property but you can purchase a monthly permit from the Royal Willliam Yard management company .